Don't think that we did not forget about the holidays. For all your do-it-yourself lovers we have some excellent free treats from the ever so fabulous stationery experts Love Vs. Design. Above you will find their Merry and Bright Holiday Card. The best part is it is customizable, you know we love that. 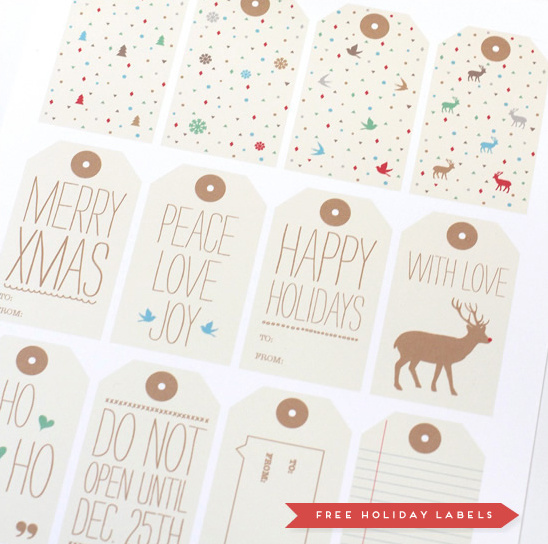 Below you fill find their super duper cute free holiday labels with cute sayings like Merry Xmas and Do not open until December 25th. Way cute ... right? 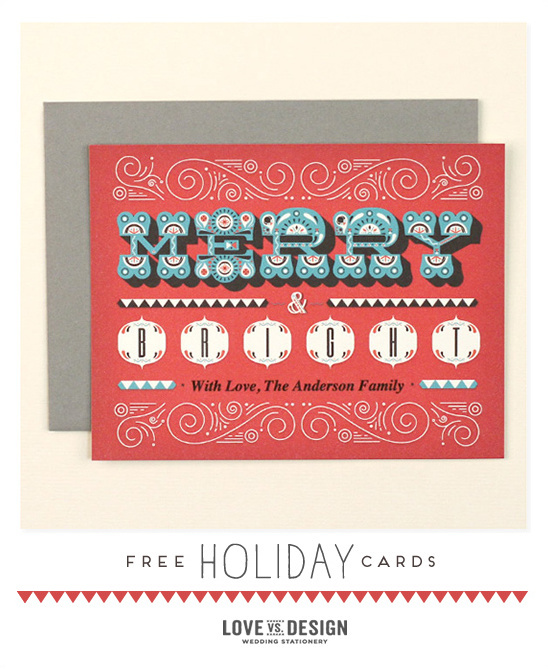 Be sure to check out all their free holiday printables here and before Before you get to your holiday crafting, we have a little bonus for you. 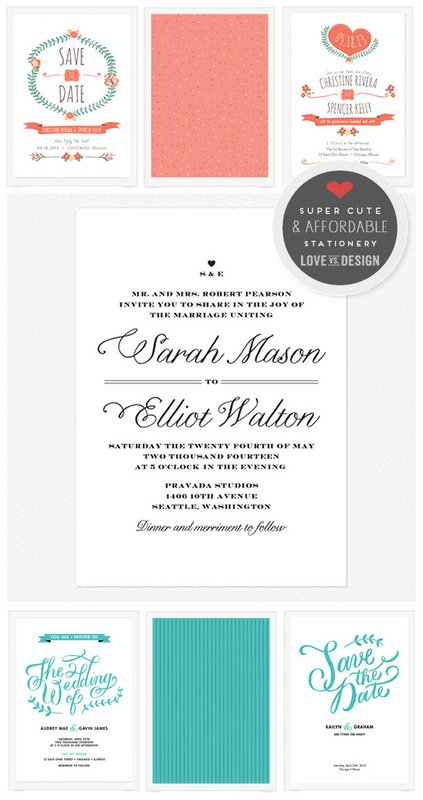 Save save 10% off anything from Love Vs. Design until Tuesday 12/11/12!